As an entrepreneur, Mr. Ojukwu Kadams understands the importance of staff training and decided to fully sponsor six of his employees to one of the best training schools in their respective fields. He sees the need for well-trained members of staff but is sceptical. He is worried at the possibility of his employees leaving his company after they have gone for the training which he views as wasted funds as he would be unable to receive the value acquired from training these employees. He therefore needs advice on what to do? Do you think he should go ahead with the training of his staff or perhaps sign a contractual agreement with them, that will stipulate the minimum period of time they must remain at the organisation after the training? Or would you rather he goes ahead and not dwell much on the perceived consequences? The question above was posted on our social media accounts (Facebook: www.facebook.com/yblnigeria and twitter: @yblnigeria) and we received several responses. Some were so quick to conclude that a contractual agreement be signed while some stated they would go ahead to train their employees without worrying too much on the negative consequences. 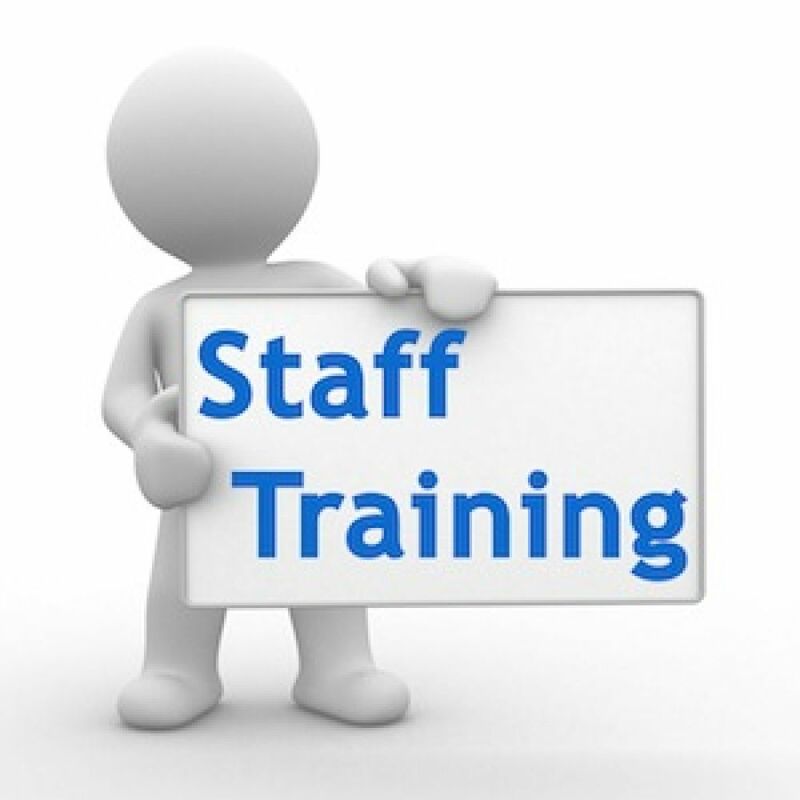 Let us first of all consider the importance of staff training and its benefits to your business. We cannot over emphasise the need for employees to be a continual asset to their organization. One of the ways to fully acquire in-depth knowledge and skills is through training. Consequential to the knowledge acquired is the expansion of the business, every business aims to increase sales and revenue which directly leads to the growth of the business. Never forget that the growth of any business is largely dependent on a committed, highly efficient and TRAINED group of people that work well as a team. Well-trained staff will judiciously and effectively carry out their responsibilities with utmost diligence. In addition, committing your staff to constant growth through training will make employees feel valued and more determined to give their best at all times. There are several significances related to staff training, but every organization should endeavour to send their staff on a training which will directly or indirectly help them to better relate with other professionals. 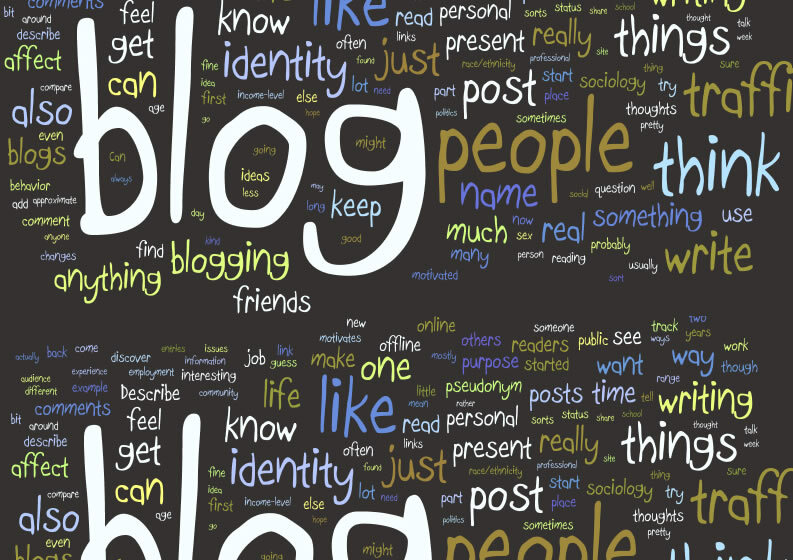 All of which generates great ideas needed for the growth and expansion of your business. In the event you notice employee retention becomes a problem after training, it is probably time to realign your training policies. Focus on how to retain your employees by making them feel part of the company. Despite the fact that the importance of training outweighs the bad, it is true that some employees may decide to leave after the company has taken the time and funds to train them. Should we then forgo the importance of training to focus on the negative consequences or perhaps just focus solely on the importance and forgo the negative consequences? What do you think? The choice is ours to make.